Daytime time-lapses inevitably come with changes in light and movement, which will affect how you set up your camera and the gear you use. 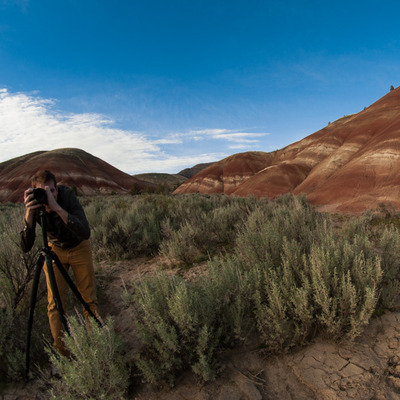 Join Tyler from Discover Oregon as he shares the ideal settings he begins with whenever shooting daytime time-lapses, and some helpful advice he’s learned along the way. Hint: Never use auto mode.